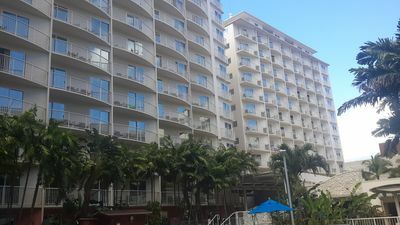 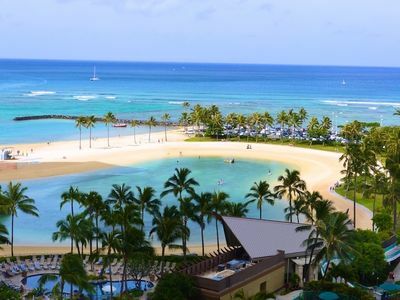 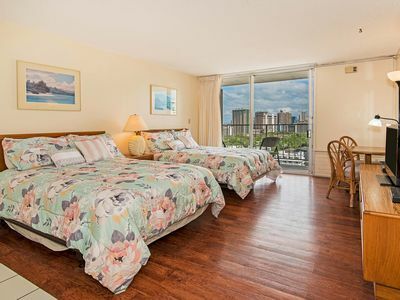 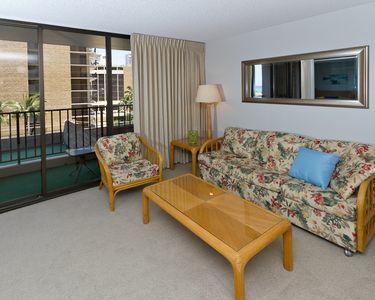 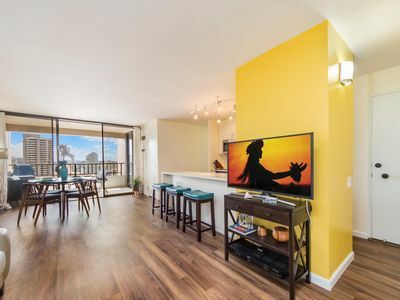 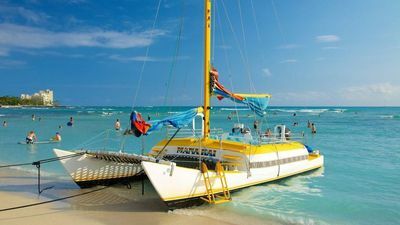 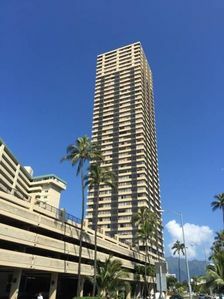 Affordable Waikiki Banyan condo only one block from world famous Waikiki Beach. 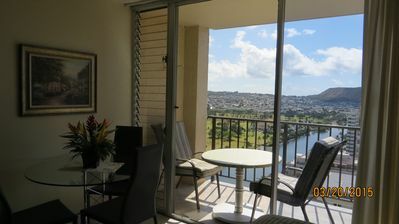 Condo suite is located on the 7th floor and has a view of the city and surrounding landscape. 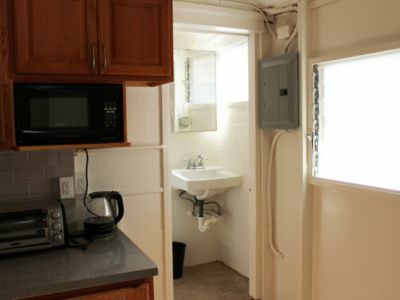 Kitchen includes refrigerator, range, microwave, rice maker, coffee maker, and other kitchen wares. 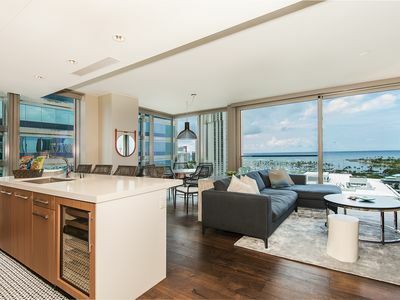 Features an island with stools. 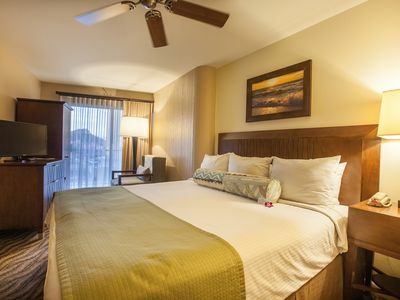 Convenient sleeping arrangements include two full beds in the bedroom and a sofa sleeper couch in the living room. 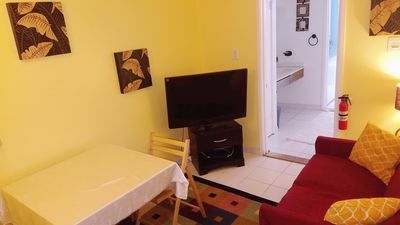 There is a second TV in the bedroom for your enjoyment. 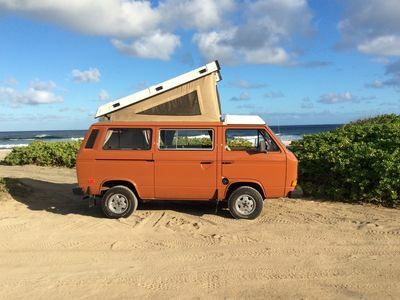 NEW RE-MODEL! 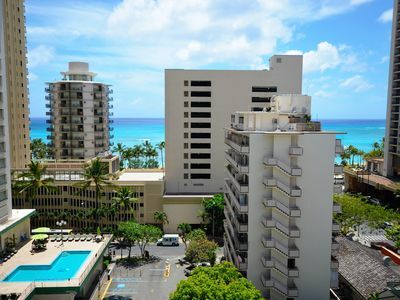 Ocean/Lagoon/Diamond Head Views 19th Floor!!! 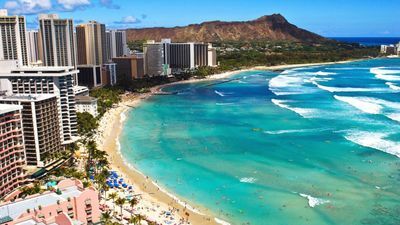 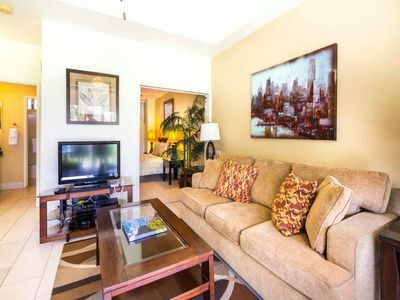 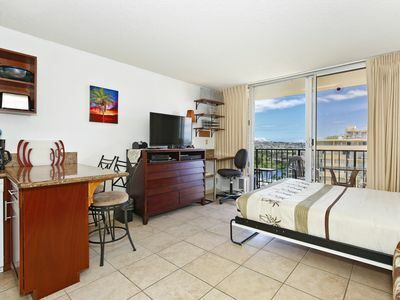 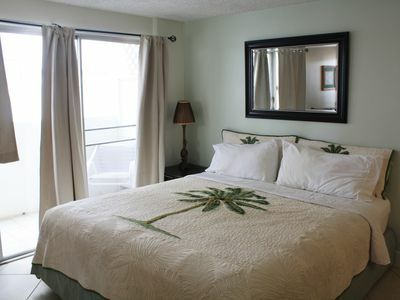 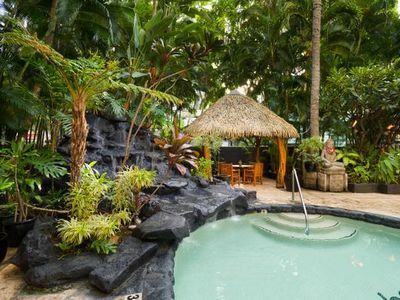 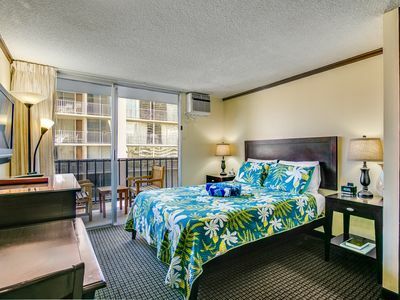 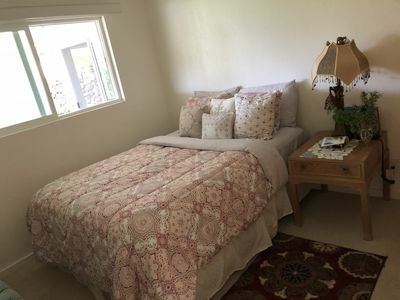 Waikiki Studio w/ Full Kitchen & FREE PARKING!